‘Urgh‘ is one of those perfect little words of displeasure to be used whenever you’re dissatisfied or disgruntled with something. 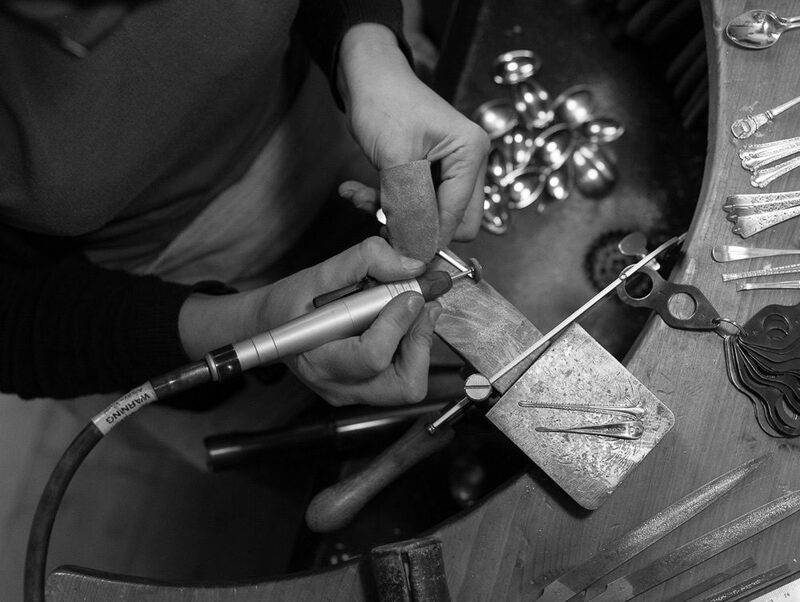 When you say it, your shoulders instinctively slouch and your face drops. It’s a word for the fed up, the tired. Just say the word ‘Brexit’ to anyone in the UK right now and you’ll get the repsonse ‘urgh‘ from most people – we’re too tired and exhausted to even express an opinion on it now. 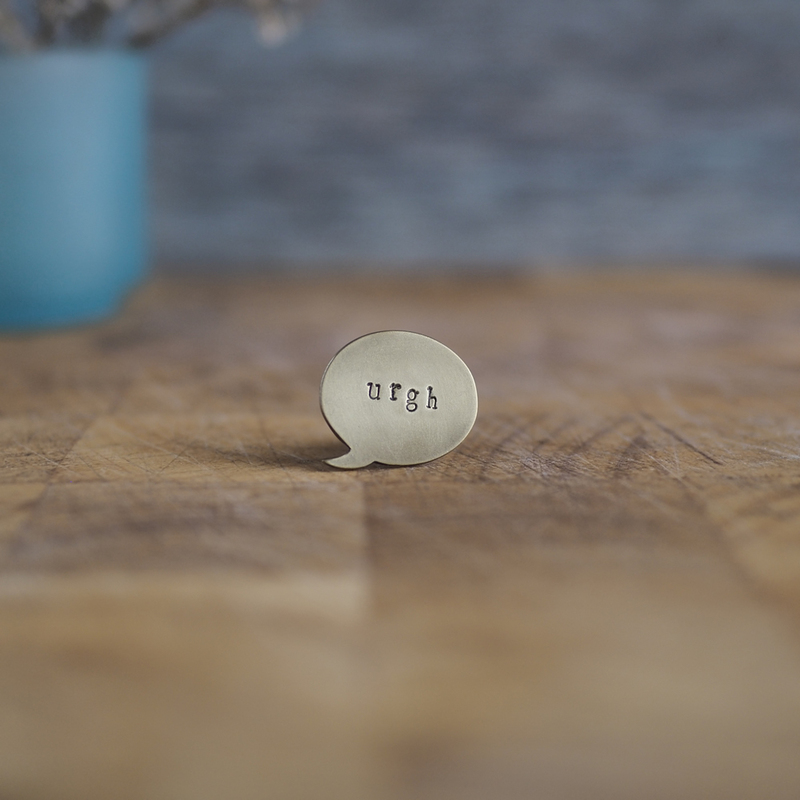 Each pin is individually stamped with the word ‘urgh‘ and handcut from recycled brass industry offcuts and finished off with a sturdy brass pin and rubber pin back. Each pin is totally unique and you can choose whether you would like the speech bubble to be left or right facing.